I am so blessed to be living in an area abundant with wildlife and forest area. I grew up in the city and really had no idea the love that I would have as an adult. One way or another, I try to bring the wilderness indoors. I happen to love working with woody natural materials, and the end result is most times astounding. Today’s craft idea is how to bring the outdoors in. I will show you 5 natural diffusers to use when you don’t want to use an electronic diffuser. Don’t worry if you happen to live in the desert ( really though, you have my sympathies, as I really do adore all of natures bounties!) and have little or no way to find things like fallen logs. I have taken the guesswork out of this by doing the research for you. Want to bring the outdoors in and still have the place smell peaceful and relaxed? Below are 5 ways you can diffuse with nature or nature-inspired products. Natural diffusers are all around us, you just need to look. As you well know, I have a deep seeded love for pinecones. So, of course, I found a way to diffuse with them. And since I have them in the living room already, it makes sense to use a recipe that keeps everyone mellow and calm. Its especially lovely on weeknights after dinner when we finally settle down for the day. Try 2 drops peppermint, 3 drops lavender and 2 drops geranium essential oils to use pinecones as natural diffusers! To diffuse with nature, in this case, natures pinecones, you have to choose the right one. I have found that soft cones like fir are not at all what we should be using because they get too soft and break. Instead go with a nice pine, that opens hard and stays lovely. They also resist crushing a little better than that of the fir. To enjoy add a few drops of your favorite blend to the tips of each pinecone. Don’t live near a pine tree? No worries. I found these with a lovely Prime Member price. Best part? They come bug-free, so there’s that. On second thought, maybe I will order some. Ok, so these were an afterthought, but better late than never right? Originally, these wooden slices were going to be coasters. Turns out, I used the wrong paper. Instead of tossing them and starting new, I kept holding on to them. Today it hit me, they can be natural diffusers! So I sanded the 1/4 inch wood slices and got them all clean. Then I painted mod podge onto the side I sanded, leaving one side natural and untouched. Since these will compliment just about any decor scheme, I suggest using them in unobvious places, like your intimates drawer or on a bookshelf. Go ahead and get creative with it, give it some glitter if you want. Remember: one side MUST be sealed and one raw for these to work properly as a set of natural diffusers. This set will be placed on each of our nightstands and we will use them at night time. Just place a few drops of your favorite oil blend for sleep, or you can use mine! 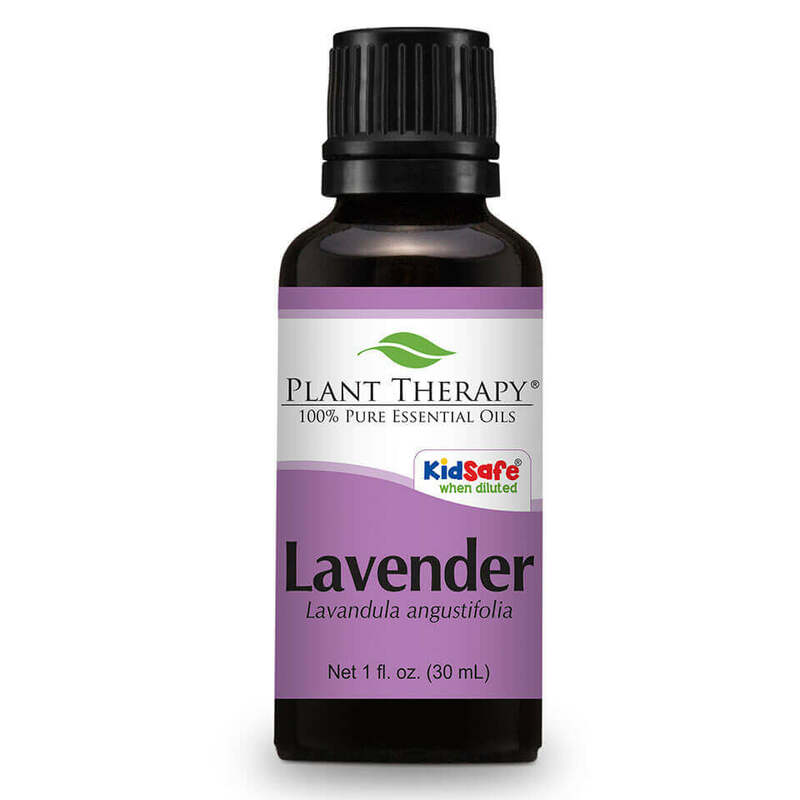 4 drops lavender, 4 drops frankincense and 2 drops Plant Therapy’s Tranquil essential oils for a sweet slumber! These slices were cut to about 1/4 inch thick with a chainsaw. The tree had fallen and was perfect for this project! I got these incredible Deep Eddy Vodka tin cans from my sister in law when she used to work at the bar. They are clean and painted on the outside. I have had no use for them until now because I couldn’t find anything that justified changing it or dirting them in any way. Until now. Looking for reeds you don’t have to forage for yourself? Amazon has those too! Don’t laugh when I tell you the next two because they are unconventional. First up is Perlite. Yes, the white weird rock matter your granny always added to her lovely houseplants can be doubled as a natural diffuser. Find a shallow pretty dish or jar (glass, tin, your choice) and cover bottom with a layer of Perlite. In a separate container mix 1/2 oz carrier oil and 1/2 oz witch hazel to your desired blend of oils, like a nice lavender and peppermint blend to ease you into bed. At the end of use, rinse and drain well for repeated use. The second is a floating clay pebble for use in hydroponics. Now don’t get all curious, we were trying out a science project with bug, and we did a lot of plants starts for our garden with them. They are great because they hold the oil for the diffuser all day at school for the kids! I just took a straight needle and made a hole all the way through. Pull some elastic cord through and a few pretty beads and BAM! You got yourself a crazy inexpensive personal diffuser necklace! To add oil pre-mix your favorite blend and add 10 drops. Let sit for ten minutes and enjoy! If you don’t want to mess with a natural diffuser, and don’t feel super crafty, there are some really lovely diffusers for every price range and can be found on Amazon. This beautiful diffuser is included in Prime Membership and is under $30! and one more because its soo pretty! Doesn’t matter if you are just getting started or have been diffusing before diffusing was cool, I hope you can find some inspiration for your next DIY essential oil project. If you are looking for more sweet ideas and tips, check out my Pinterest Board just for essential oils! Now that you have some of your own ideas for how you will use a natural diffuser, you need to decide which style you like best. Do you have a totally different idea on how to use natures blessing to us as an indoor diffuser? I would love to hear from you! I’m all about exploring diffusers and oils this year. I just hear so many great things about them. I love Pinecones and the idea of using them as diffusers seems great! This is such a genius way of using them. Thank you for the ideas! I will put oils on my pine cones right now! I love the outdoors. I hadn’t thought of using natural things for diffusers – great idea! Interesting. I’m new to essential oil diffusing and wasn’t aware of the many ways you can diffuse. Thanks for sharing these! It’s so interesting. These are some great ideas for home! Loved that you gave some examples for both DIY-able and store-bought ones. What a great idea to turn to nature for what you are looking for. I love the pinecone idea most of all.